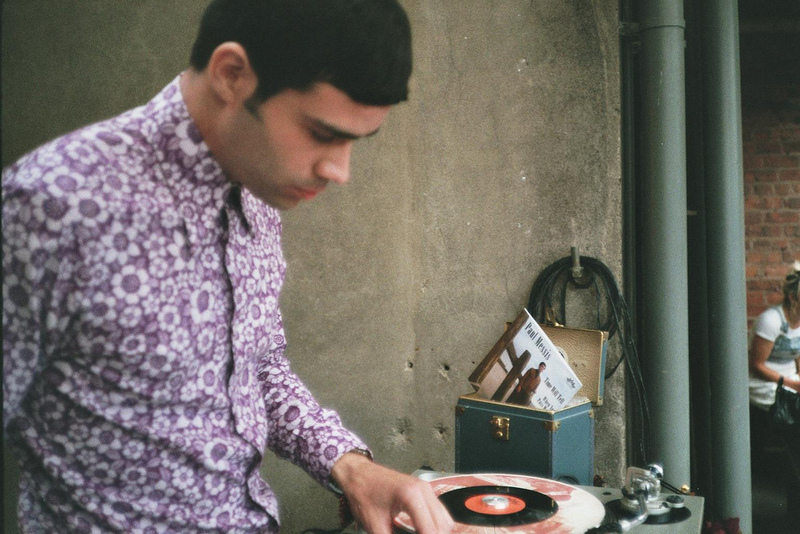 Kris djing in style in a typically flamboyant shirt at Golden Dawn, Auckland. One of the two occasions he dj-ed there during our trip. The second time also featured a tag-team cameo of Alex and I, recapturing the records in the summertime feeling of living together at Rocky's. Good times all-round.